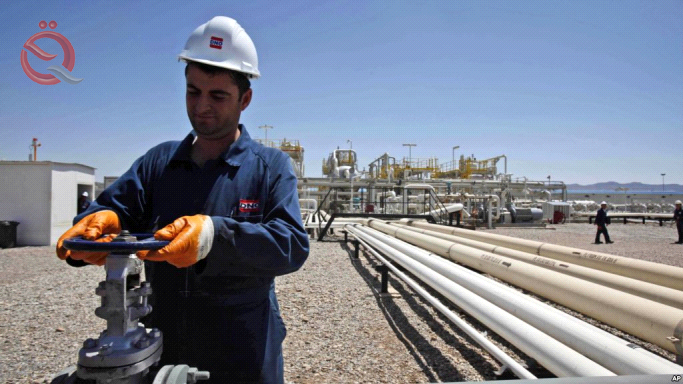 A spokesman for the Kurdistan Regional Government Sven Dziyi, Thursday, that Iraq is losing annually five billion dollars for non-export of Kirkuk oil through a pipeline through the territory of the region. Dzi said in a statement to reporters today in Erbil and his "Economic News", that at the beginning of this year and during the conference, "Davos" international was proposed to the Federal Prime Minister Haider Abadi export of Kirkuk oil through the territory of Kurdistan Region, "National sales process and revenue collection. He stressed that the proposal was welcomed by Baghdad, but said "and it has not made a final decision on so far." He pointed out that if Kirkuk oil is exported through the territory of the region will be secured 5 billion dollars a year to the treasury of the Iraqi state, pointing out that Iraq annually loses the said amount for not extending the pipeline of crude oil from Kirkuk through the territory of Kurdistan.